Find competitive quotes on outdoor advertising in East Orange! East Orange, located less than five miles northwest of Newark, is a top-tier location for out-of-home advertising. Whether you’re striving to find ad space near Forman Mills or Robeson Stadium, you’re sure to find a great fit with BillboardsIn. 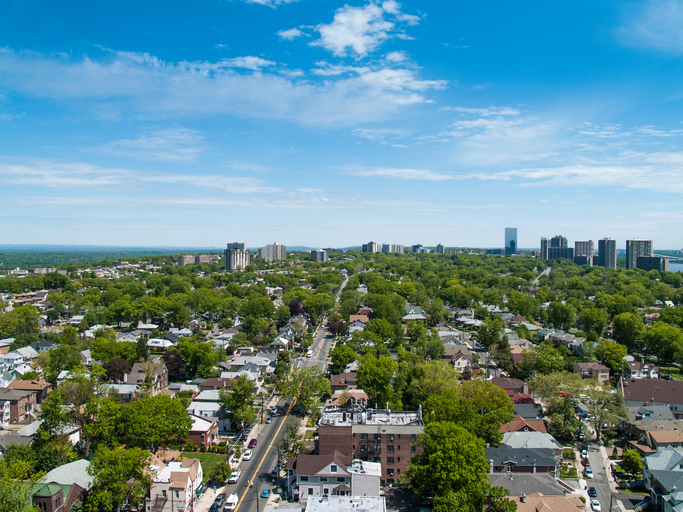 From advertising options near Planet Fitness to opportunities near the Jersey Explorer Children’s Museum, you can feel confident knowing that you will effectively reach over 60,000 residents in East Orange. When you’re ready to launch your hard-hitting campaign, BillboardsIn will begin the sourcing process to find your customized selection of transit, billboard and street furniture advertising options to pick from. Take the next step by clicking an ad type below to find out more. Or, get started by browsing BillboardsIn’s massive database of out-of-home advertising options to kick off your campaign.